Aspire is hoping to solve the world's hunger crisis one bug at a time. And as the winner of the $1 million Hult Prize, it has a pretty solid shot at success. The startup provides low-cost insect farming systems to local farmers to help them harvest insects like crickets and grasshoppers year-round. 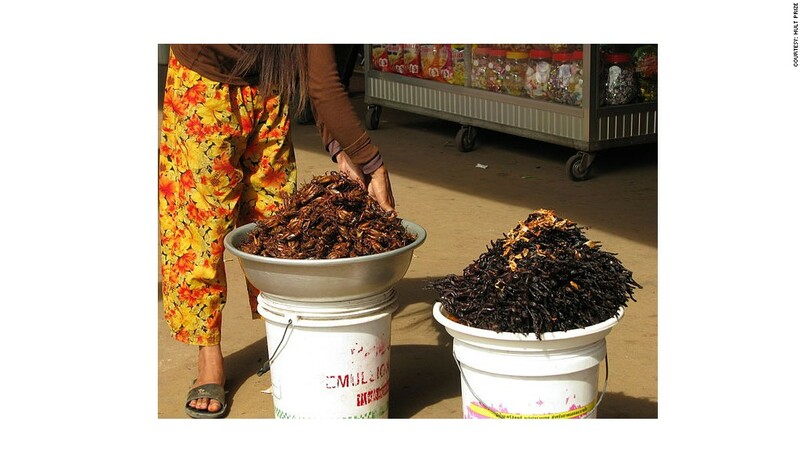 Aspire then buys the insects -- which are full of nutrients -- from the farmers and distributes them to urban slums. Not only does this create income stability for the farmers, but it provides consistent nutrition at a more affordable price to those in need. Aspire has already launched in Mexico and is planning on launching a program in Kenya. Related: This energy bar gets its kick from crickets!